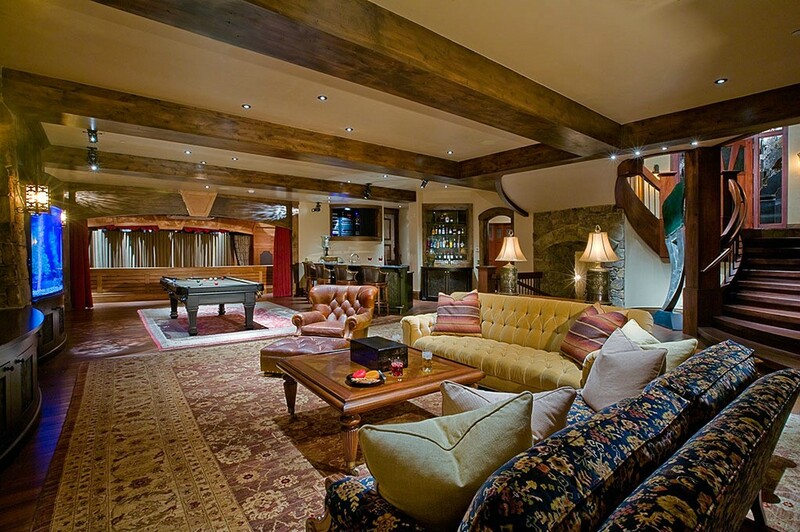 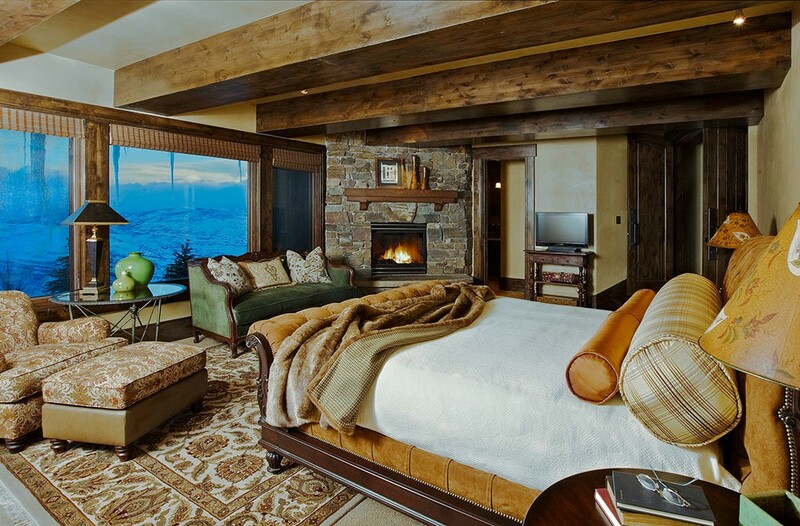 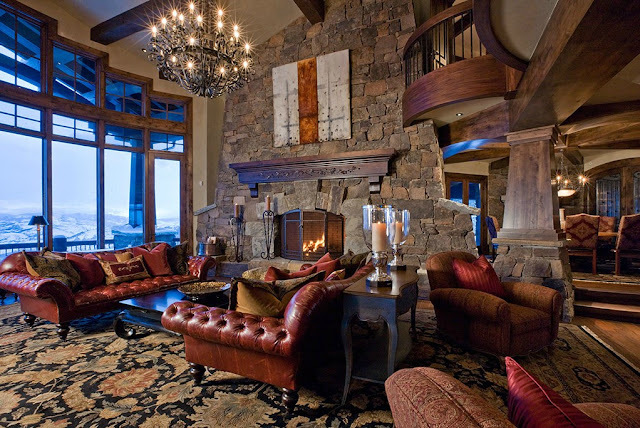 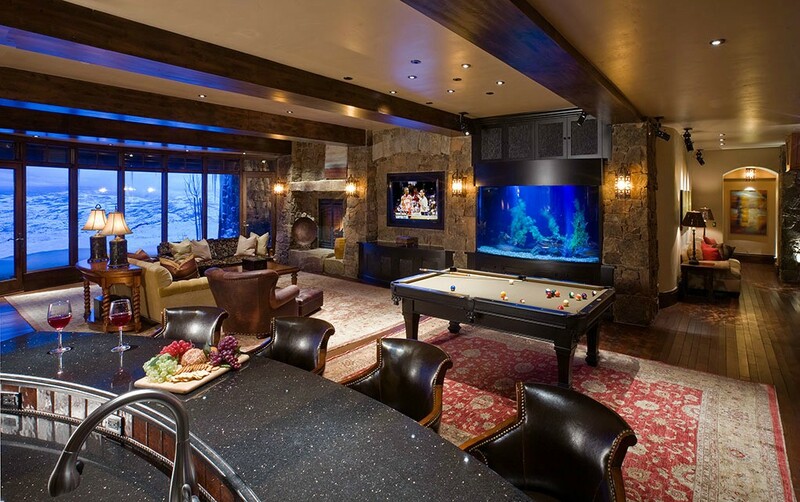 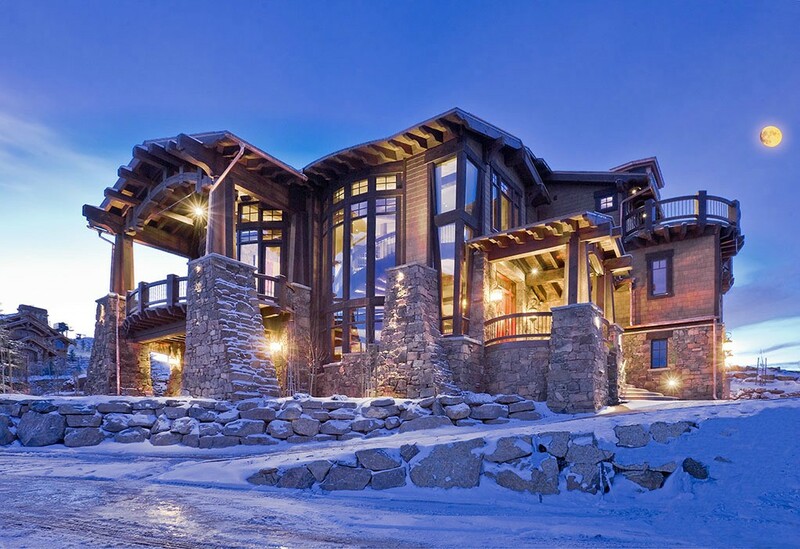 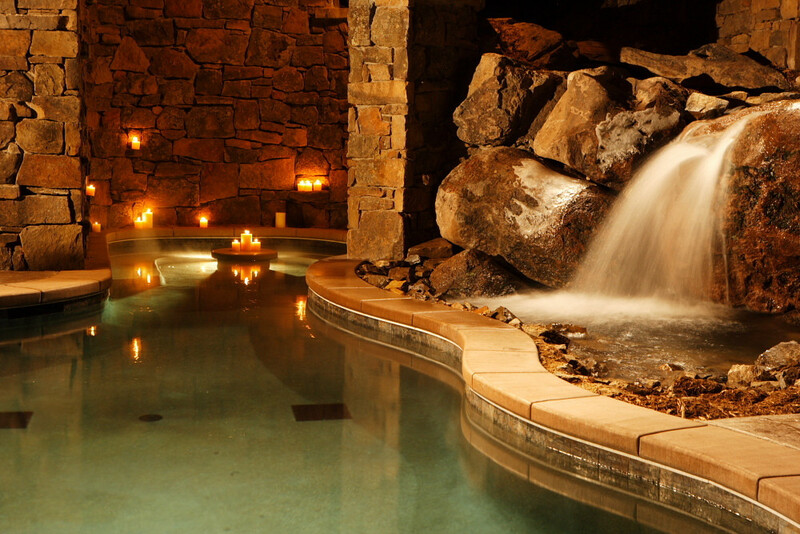 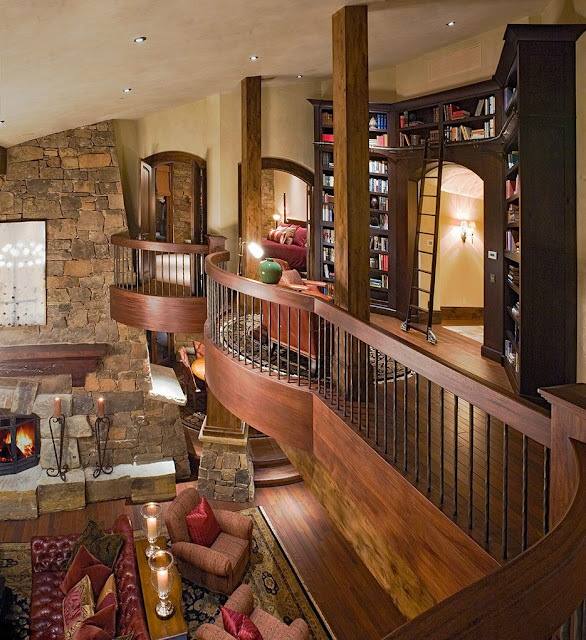 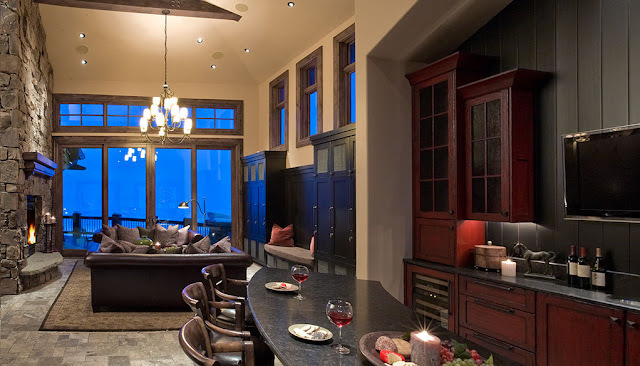 "Nestled atop Little Baldy Peak in the exclusive, private gated community of Deer Crest, the Resorts West Ski Dream Home offers 14,000 square feet of indoor living space. 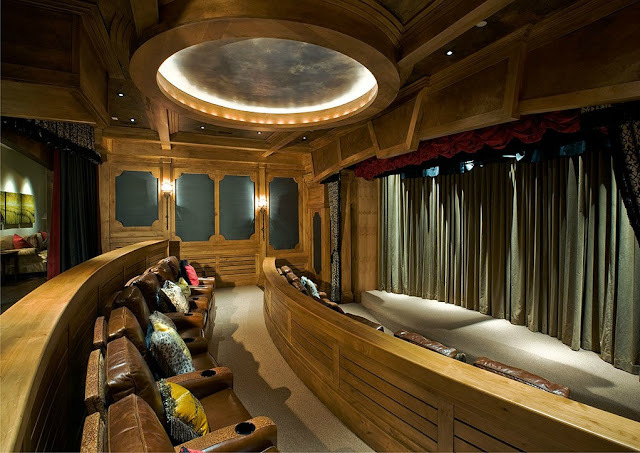 The home features six bedrooms, 10 baths, a gourmet kitchen with separate butler's pantry, a home theater with stadium seating for 16, freshwater trout aquarium, pool table, DJ booth, 2 custom bar areas and Full Swing Golf simulator. 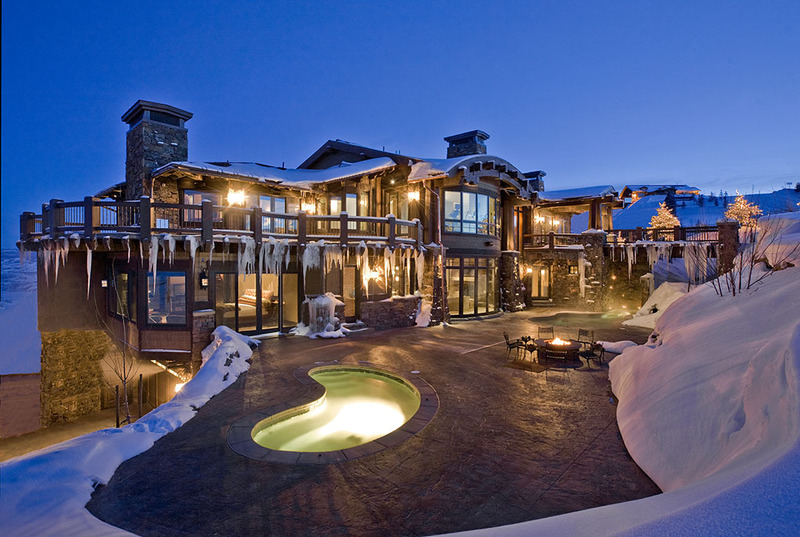 Outside, enjoy stunning panoramic views, outdoor fireplaces, heated wrap-around decks, a heated outdoor pool plus oversized hot tub and slope-side ski-in/ski-out access via a private heated ski bridge."